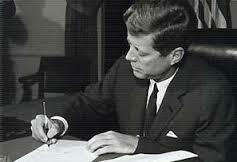 Executive Order 11110 was issued by U.S. President John F. Kennedy on June 4, 1963. This executive order delegated to the Secretary of the Treasury the President’s authority to issue silver certificates under the Thomas Amendment of the Agricultural Adjustment Act, as amended by the Gold Reserve Act. 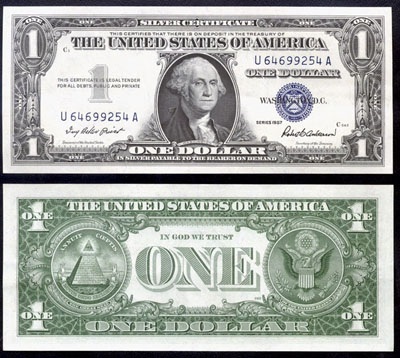 The order allowed the Secretary to issue silver certificates, if any were needed, during the transition period under President Kennedy’s plan to eliminate silver certificates. On November 28, 1961, President Kennedy halted sales of silver by the Treasury Department. Increasing demand of silver as an industrial metal had led to an increase in the market price of silver above the United States government’s fixed price. This led to a decline in the government’s excess silver reserves by over 80% during 1961. 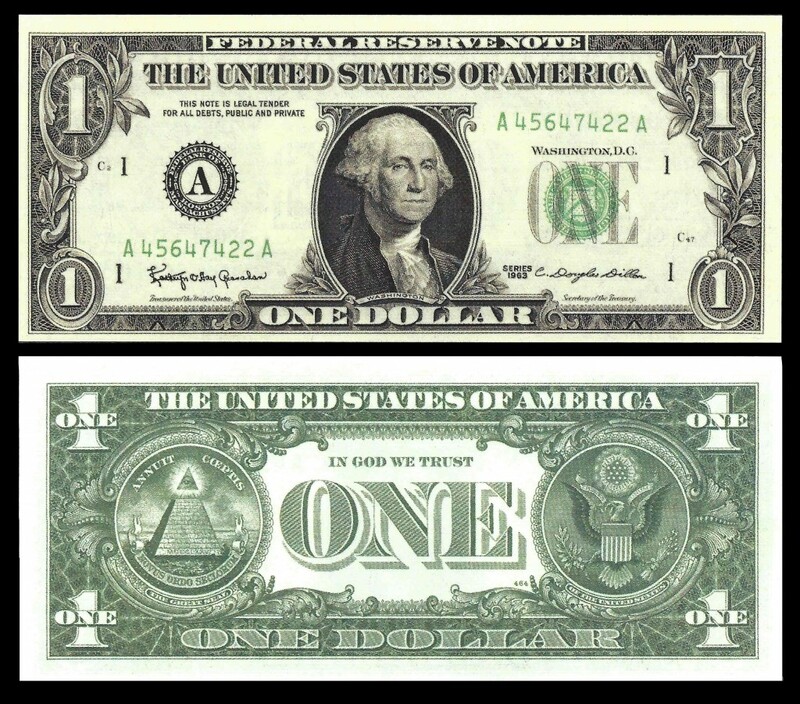 President Kennedy also called upon Congress to phase out silver certificates in favor of Federal Reserve notes. The last issue of Silver Certificates was that of 1957 Series. The 1963 series began the “Legal Tender” issue omitting any reference to silver, which had been defined as “lawful money”.